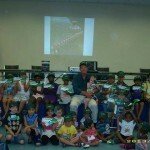 President Ryck Suydam, shown here at a summer reading program at the Carteret Library. 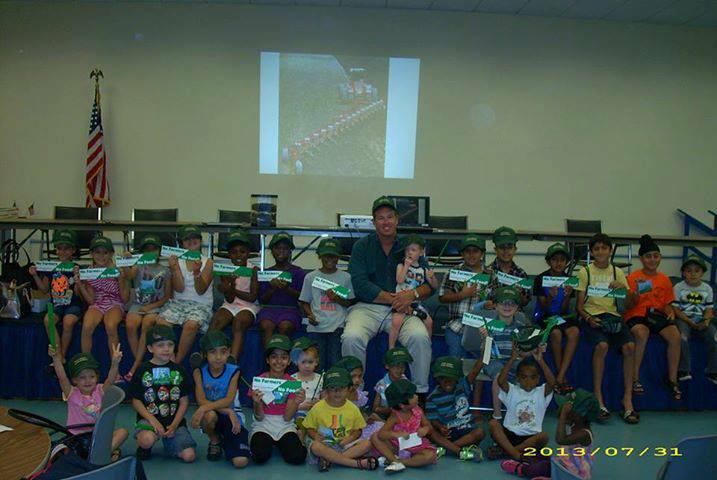 The theme of the summer program was “Dig into Reading” – a perfect subject for NJ farmers to explain! Ryck talked about plowing and other farm-related activities. 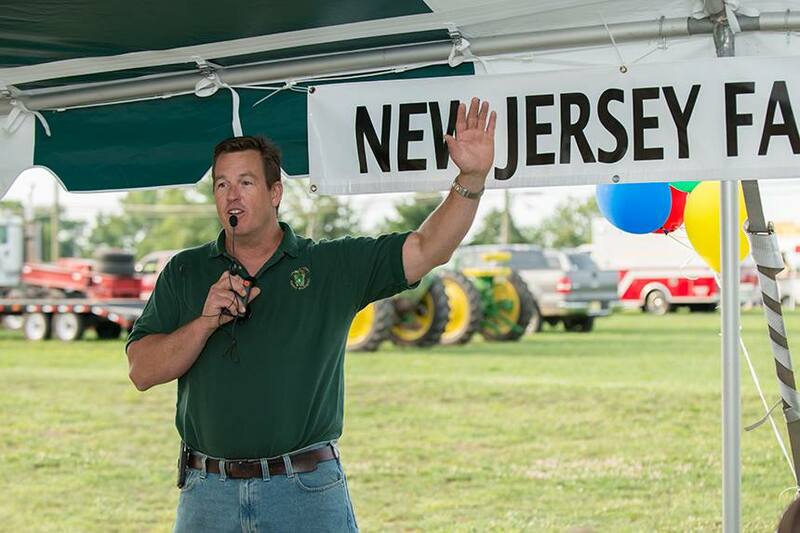 NJFB President Ryck Suydam addresses nearly 50 young farmers and ag enthusiasts at the Young Farmers and Ranchers Pullin’ Together picnic. 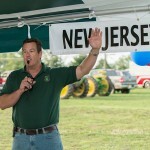 This is the first activity for YF&R as the program is reactivated as part of New Jersey Farm Bureau.